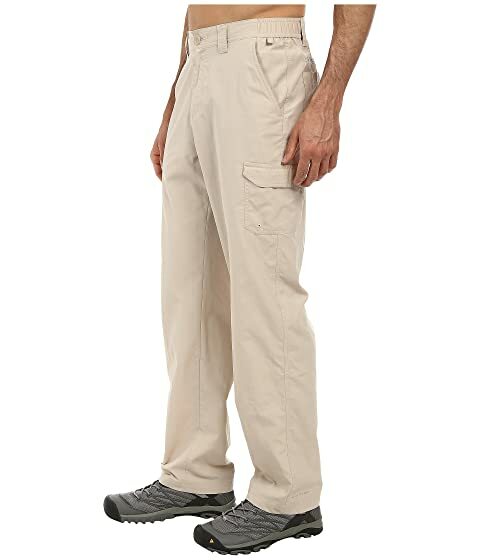 Nobody likes fish-smelling gear stinking up the hamper, but when you're cleaning your catch in the high stain-repellency of the Blood and Guts™ Shorts, you don't have to worry about the blood stains and fish scales that inevitably wear out your standard fishing kit. 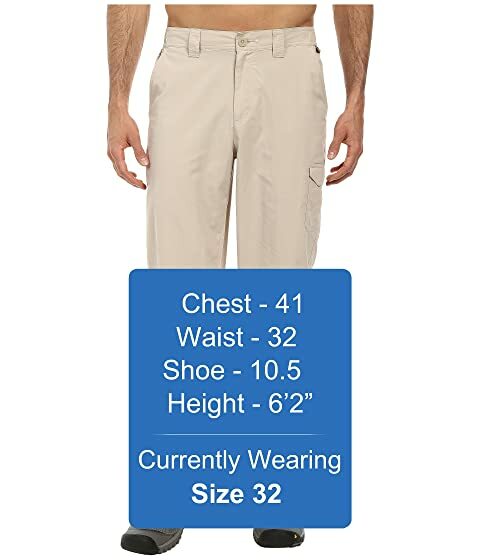 Pants feature a mid rise and straight fit through the leg. 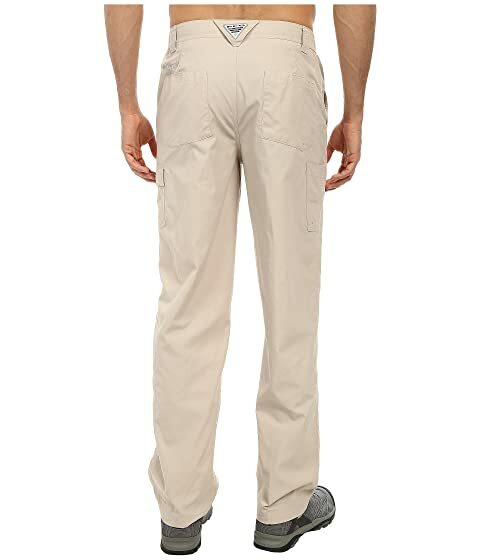 • Higher degree of stain-resistant and water-resistant protection for improved defense when cleaning your catch. • Nylon ripstop offers lightweight yet durable performance. Hanger loops set above the hand pockets. 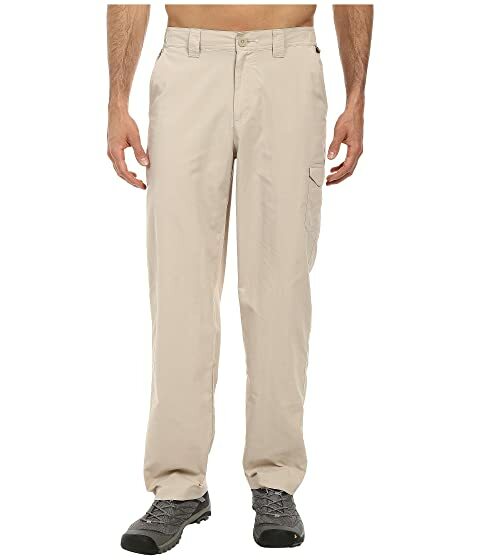 Hook-and-loop and drop-in cargo pockets. 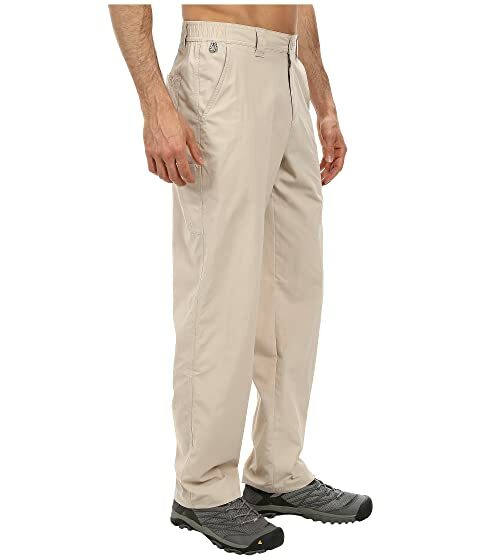 PFG logo hits at the back belt and hip.